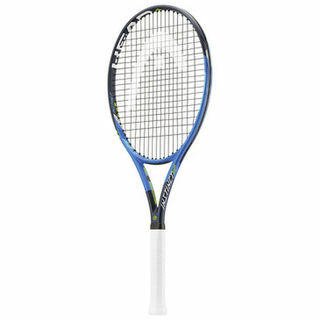 The perfect present for a tennis enthusiast! Our goal is to improve your game, increase your fitness and have a great time on the tennis court with social tennis. You don't have to be a club member initially to take part. This is a great opportunity to make some friends and enjoy the atmosphere of the club. So, come along... bring a friend! We are currently offering Easi Tennis, Tennis Fit and Attackers & Defenders. See below for details of each class. 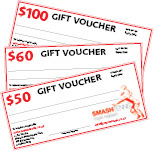 To enquire about Adults tennis, call or text Jo on 021 493 489 or email jo@smashtennis.nz. The perfect class for the beginner or player returning to tennis after years of absence. This class will show you the basic strokes of tennis and introduce you to rally play. Bookings essential. If you feel you've graduated from Easi Tennis and are looking for more of a challenge, then this is the class for you. 1.5 hours of higher-paced drills, games and point play to help you improve your play and fitness at the same time. This is very popular so bookings are essential. Just turn up and the coaches will pair you up with a partner. We aim to have 3 courts; first players to book in secure a space. Private/duo lessons (for any level of ability) can be arranged at a time to suit you with the coach of your choice. To book a private tennis lesson with any of the coaches, call or text Jo on 021 493 489 or email jo@smashtennis.nz. OFF-PEAK SPECIAL > Pre-pay 5 private tennis coaching lessons and get the 6th lesson FREE! YEAR-ROUND SPECIAL > Pre-pay 10 private tennis lessons and get the 11th lesson FREE!